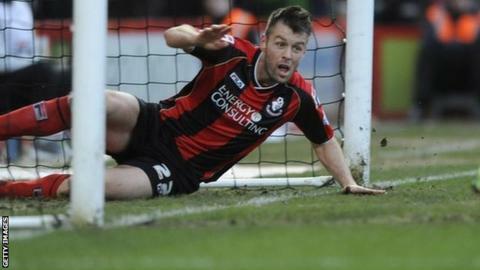 Bournemouth defender Elliott Ward has been ruled out for at least two months after having knee surgery. Ward, 29, has played once this season - the League Cup win over Exeter - having missed pre-season, but subsequently travelled to Italy for an operation. He joined the Cherries from Norwich in June 2013 and has made 25 appearances. "We're told it will be two months until he's up and running again, so it will be a sustained spell on the sidelines," boss Eddie Howe told the club website. "It's a real shame because he worked really hard to get fit after his previous injury."